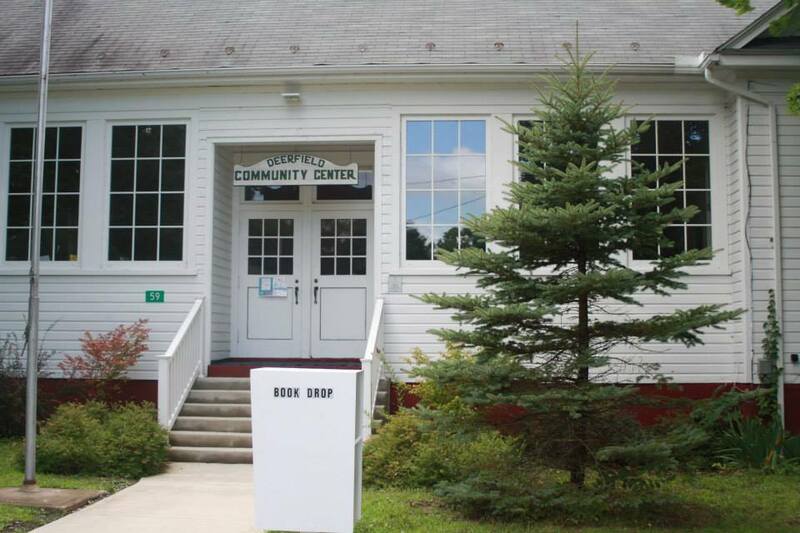 The Deerfield Library Station is located in one room of the former Deerfield Elementary School, now known as the Deerfield Community Center. Basic library services are available including a browsing collection of books, movies, and audio materials in addition to public Internet computers, Wi-Fi, printing and access to the full collections of Augusta County, Staunton, and Waynesboro libraries through the holds system. You may return your items to the Deerfield Library Station at any time during the week by putting them in the exterior book drop. Check the calendar for special programs for all ages. I recently tried to contact you by phone. I would like to donate a set of world book encyclopedias to your library. This set is a little older (1988). But it is in new condition. Betty Bartley Lemerise, was born and raised there. I also have scattered relatives in Deerfield and Augusta County. If you are interested please contact me back.